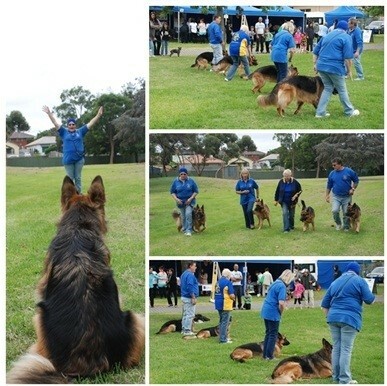 At the Western Branch of the German Shepherd Dog Club of Victoria we help you train your dog or puppy with positive, reward based, motivational training that is fun for your Dog (and you). 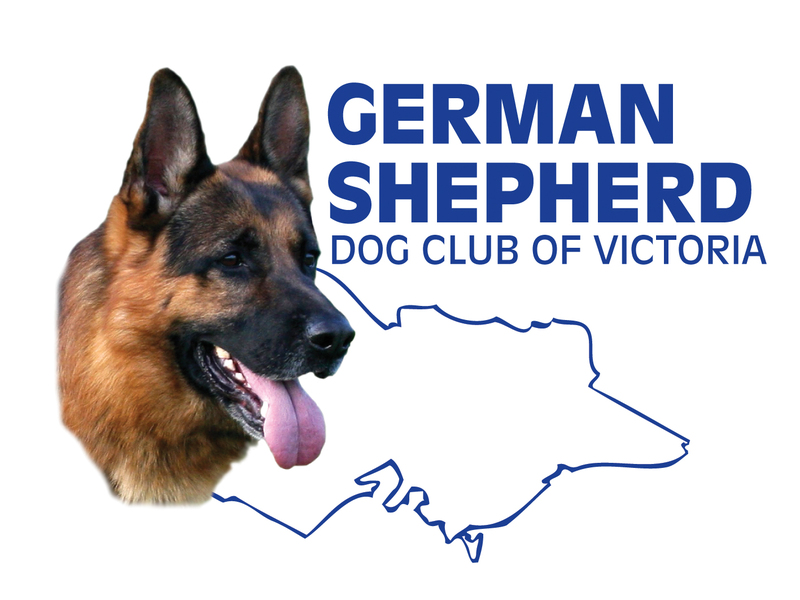 Western training is held at Green Gully Reserve, Keilor Downs on Sunday mornings. What Can You Do and Learn?